Spring into a self catering break! The countryside is beginning to wake up from the winter hibernations! Its time for a self catering break! Buds are starting to appear, snowdrops and daffodils are very early this season and on some mornings one can hear the chirping of bird life as they sense that the New Year is dawning. Its a great time to get away and shake off the winter cobwebs and enjoy a cosy cottage, good food, exercise and a stretch of the legs along quiet country lanes or on one of the many walking trails in Tipperary. 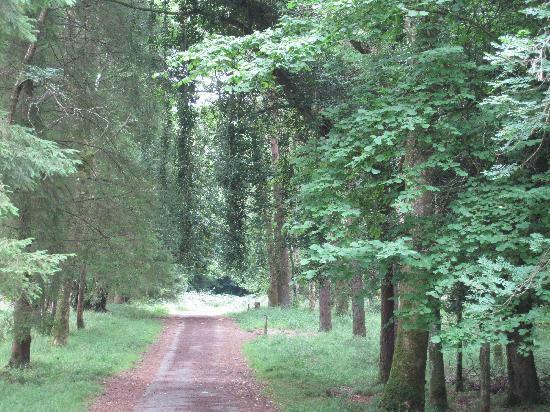 Across on the other side of the Shannon, our neighbours in Portumna are immensely proud of Portumna Forest Park with its many walks and trails.